The Serviced Offices in Edinburgh comprise a traditional, fully serviced, Georgian mid-terraced townhouse over 3 floors. 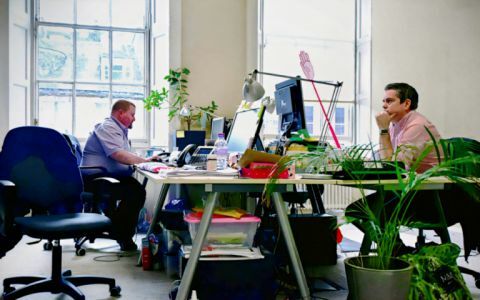 With 24 hour access, Cat 5 cabling throughout and meeting rooms on demand these Edinburgh Serviced Offices are the perfect place to base your business. Located in the East end of Edinburgh's New Town District. The Edinburgh Serviced Offices can be accessed off both Dublin Street and Broughton Street.